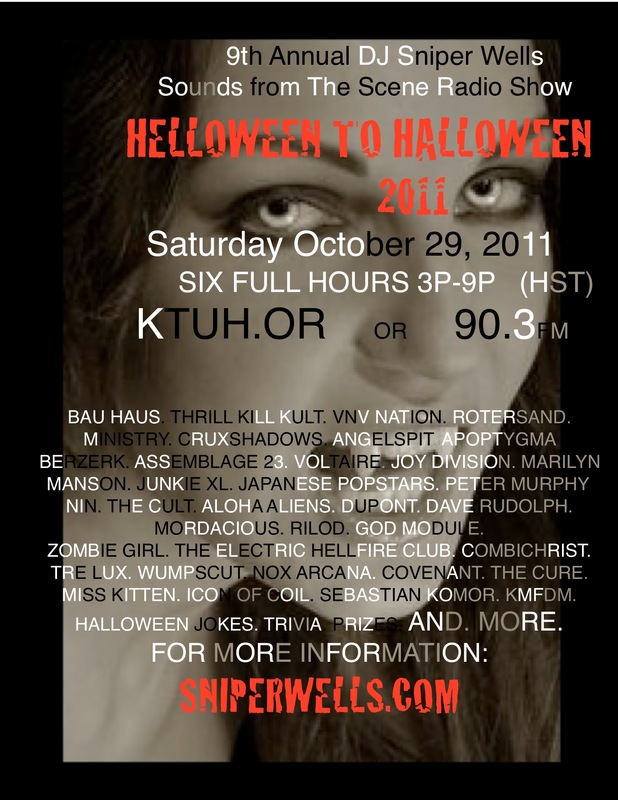 Special Halloween Radio Show Coming Soon!!!! Ultra' Bangin' Beats' For Your Halloween Weekend Celebration!! !